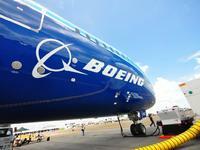 AVIONEWS - World Aeronautical Press Agency - Boeing (2). 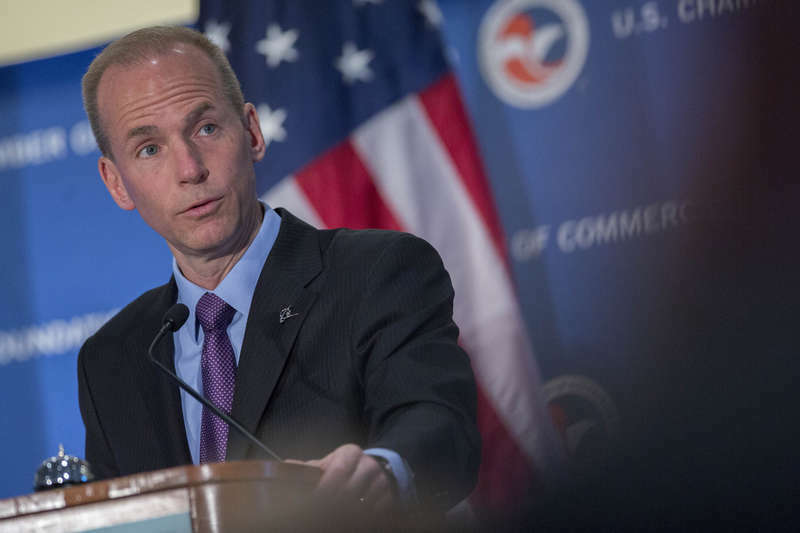 Muilenburg: "We work for a commercial solution between the US and China"
Boeing (2). Muilenburg: "We work for a commercial solution between the US and China"